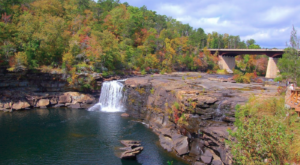 When it comes to nature, Alabama is an outdoorsman’s paradise! 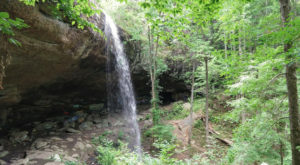 From refuges and preserves, to rivers and lakes, there are many beautiful places located throughout the state. 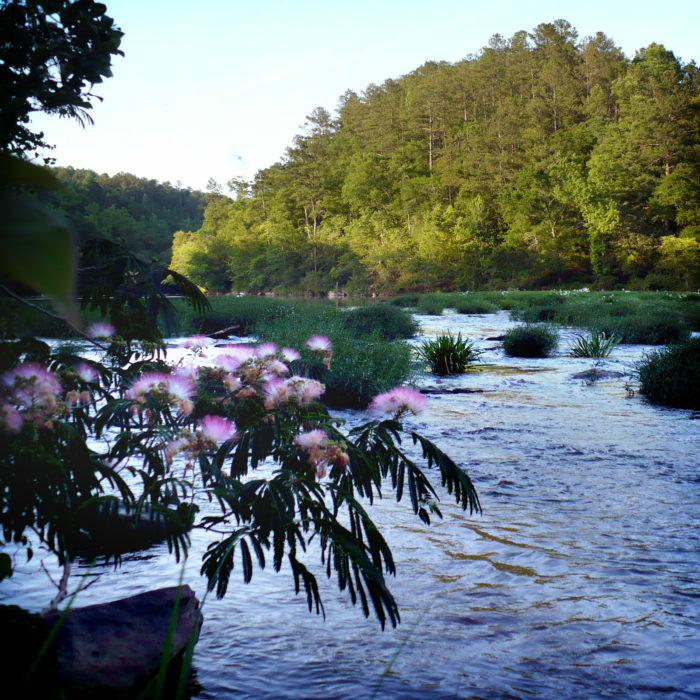 One place in Alabama that’s a little slice of heaven is the Cahaba River National Wildlife Refuge. For information regarding this wildlife refuge, read on. 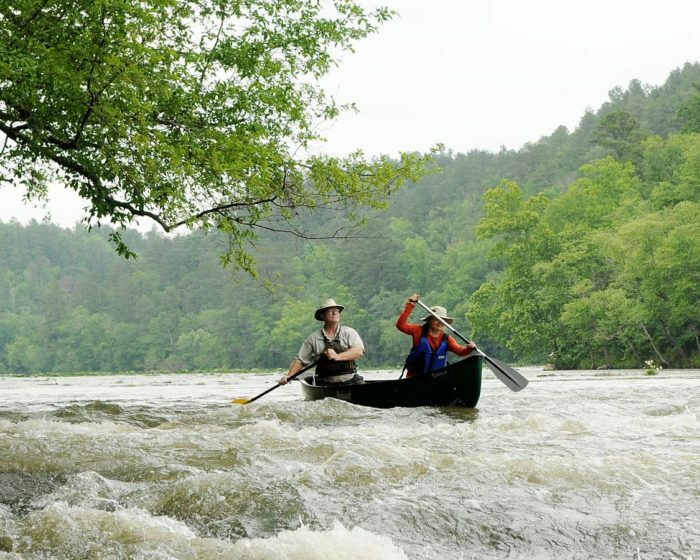 The Cahaba River National Wildlife Refuge, which covers nearly 4,000 acres and is located in central Alabama, is one of the state's most beautiful places. Established in 2002, it's also one of the nation's newest National Wildlife Refuges. 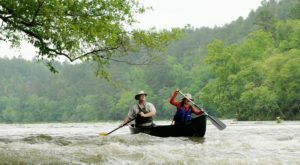 The Cahaba River National Wildlife Refuge's main purpose is to protect a certain section of the Cahaba River - Alabama's longest free-flowing river. 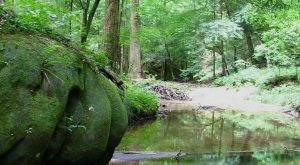 Speaking of the Cahaba River, it's also home to 13 rare plant and animal species that aren't found anywhere else in the world. 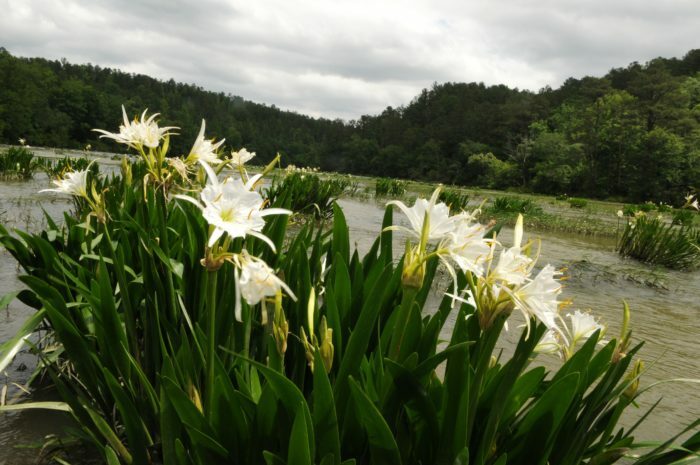 The Cahaba River National Wildlife Refuge is home to the largest known stand of Cahaba lilies in the world, which makes it one of Alabama's most unique nature spots. 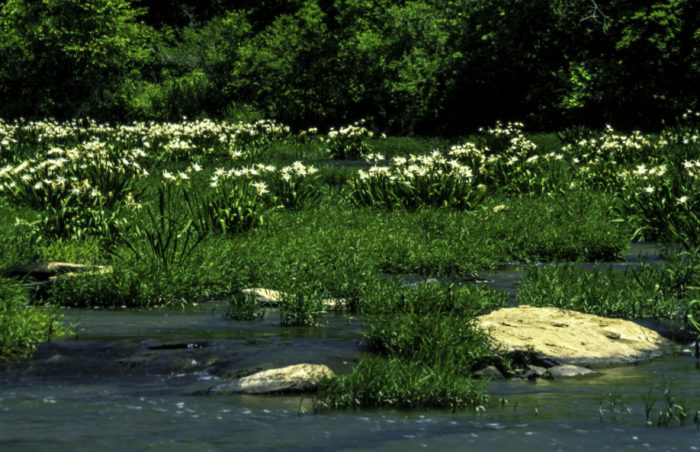 The Cahaba lilies bloom from mid-May to mid-June. 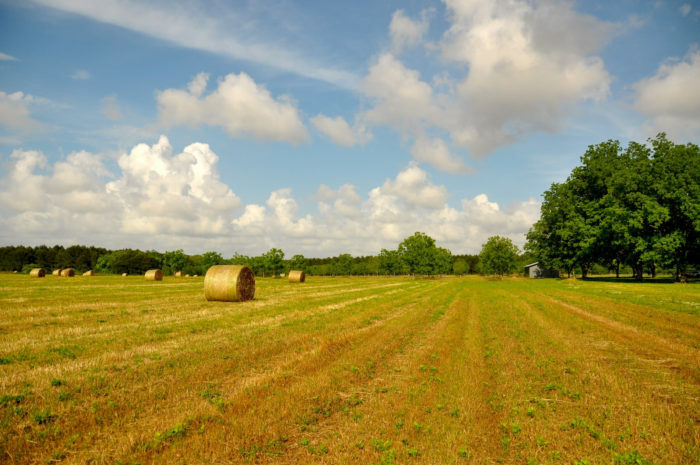 In addition to beautiful scenery, the refuge also offers a variety of outdoor activities such as canoeing, fishing, hunting and wildlife observation. 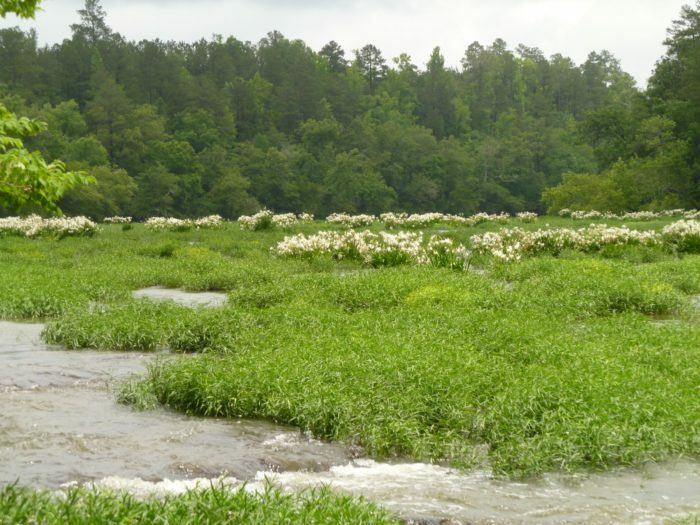 Anyone who's ever visited the Cahaba River National Wildlife Refuge, especially when the lilies were in full bloom, will agree that it's a little slice of heaven. 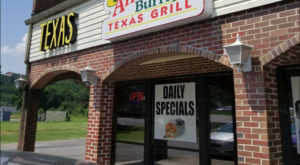 After just one visit, you'll agree, too! 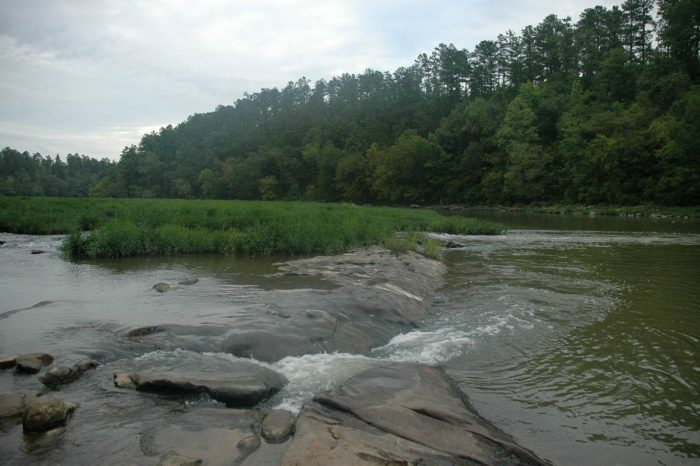 For driving directions to the Cahaba River National Wildlife Refuge, click here. 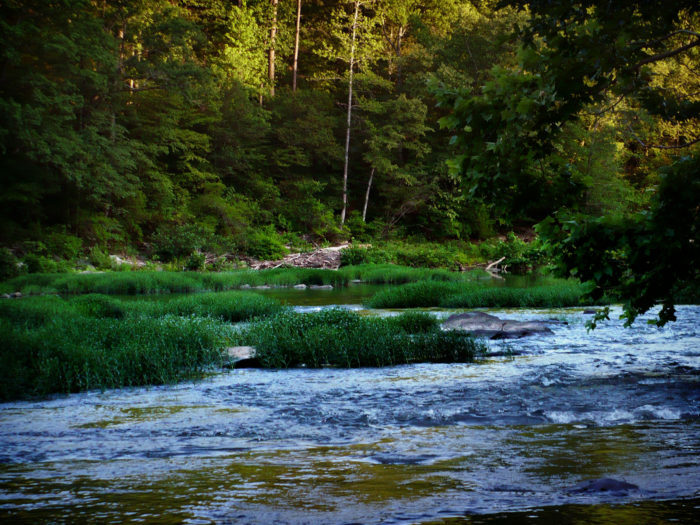 If you’ve ever visited the Cahaba River National Wildlife Refuge, please share your experience with us. 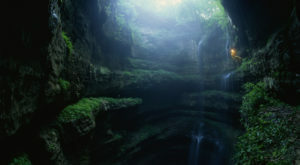 For a list of more beautiful places in Alabama, click here. 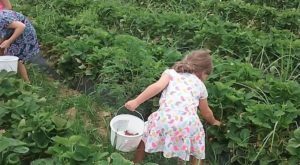 NOTE: The Cahaba Lily Festival will take place May 19, 2018. 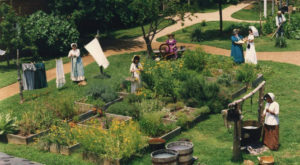 For further information about this annual festival, click here.